Recently remodeled extensively, customized, to make a more open floor plan and a Den was made out of what had been a formal dining room. You will love the Viking Induction Range in the kitchen and remote controlled window coverings that rise and fall with the touch of a button. Kinetico whole house water treatment system. 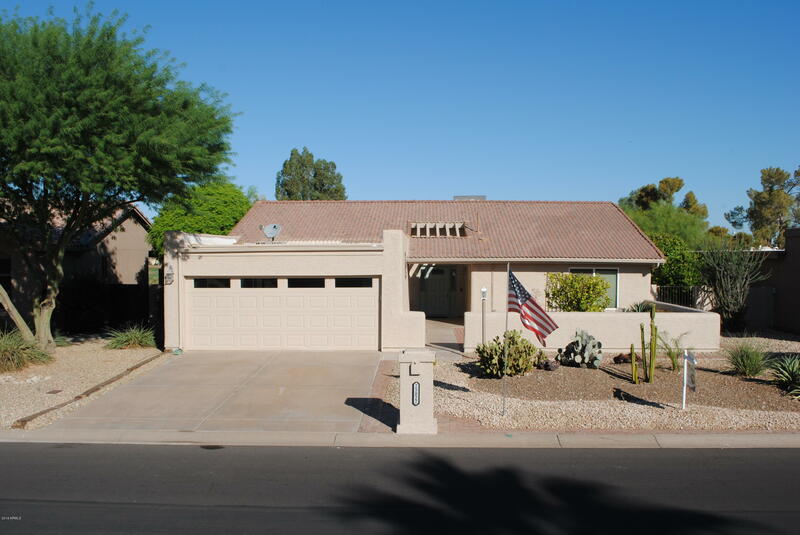 Overlooking the Cottonwood Country Club golf course, 1/4 mile from the clubhouse, lovely sunset views, 2/2 1649 sq. ft. with two car garage, extra large laundry room, all new kitchen and more. You need to come and see this one of a kind home.